In another positive turn of events for Apple, a Dutch court has upheld a 2011 ban on the sale of select Samsung smartphones, according to a recent report from Re/code. The order applies specifically to the Galaxy SII and Galaxy Ace, but could possibly be extended to other Samsung devices found to similarly infringe on a European Apple patent. 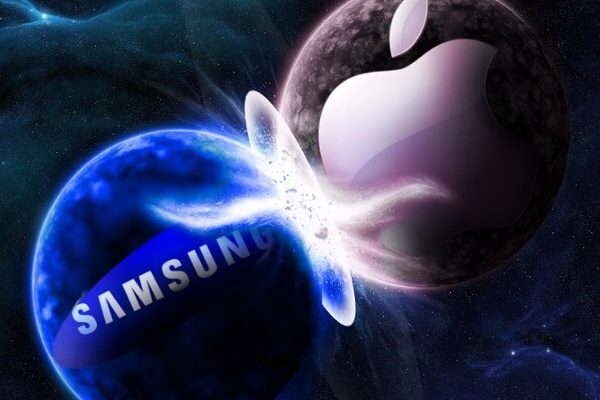 In 2011, Apple had originally attempted to block the sale of further Samsung smartphones in Europe, but instead had to settle with just the two devices. The news of course comes following the conclusion of Apple and Samsung's second major patent trial. As we explained previously, the South Korean company was recently found guilty of infringing on several key Apple patents, and was told to pay damages of almost $120 million as a result. 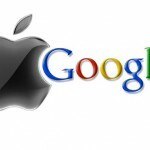 From here, we heard that Apple and Samsung could be in talks to end further courtroom battles, in a move that would parallel Cupertino's recent agreement with Google. However, we subsequently learned that Apple's discussions with Samsung broke down, meaning further lawsuits could be on the horizon. Apple remains dependent on Samsung to a certain degree for the production of its A-series mobile processors and the displays for its iOS devices, though in recent years Cupertino has been moving away (albeit gradually) from using the South Korean company as a parts supplier for its iPhone and iPad product lines. See also: Google Finally Overtakes Apple To Become The World's Most Valuable Brand, Southwest Airlines iOS App Expands Mobile Boarding Pass Support To More Airports, and Amazon Cloud Drive Photos For iOS Updated With More Enhancements.